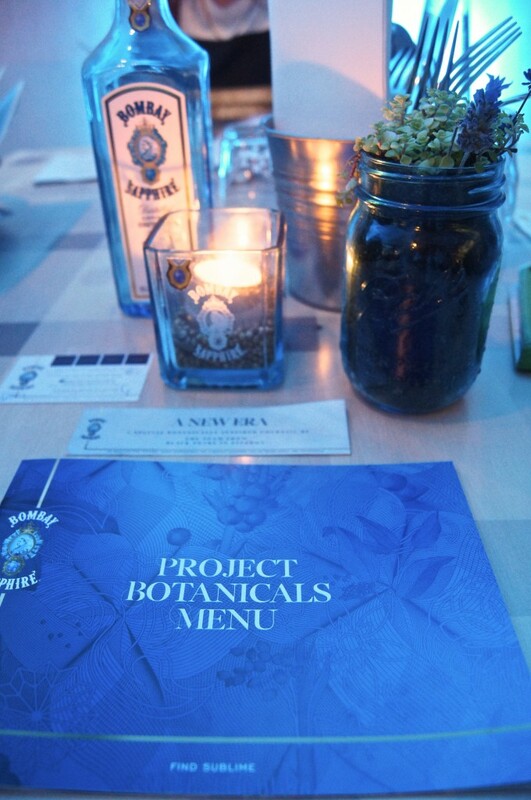 Bombay Sapphire Project Botanicals is quite the unique experience that pops up in Melbourne for just three weeks and was a sell out in 2014 & 2015. 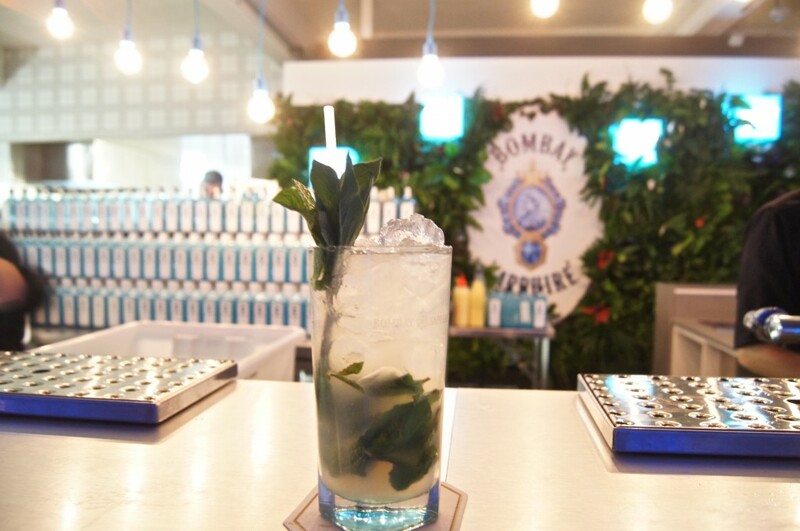 The concept has Bombay Sapphire drawing on their ten signature botanicals as inspiration for pairing gin cocktails with ten exotic dishes. 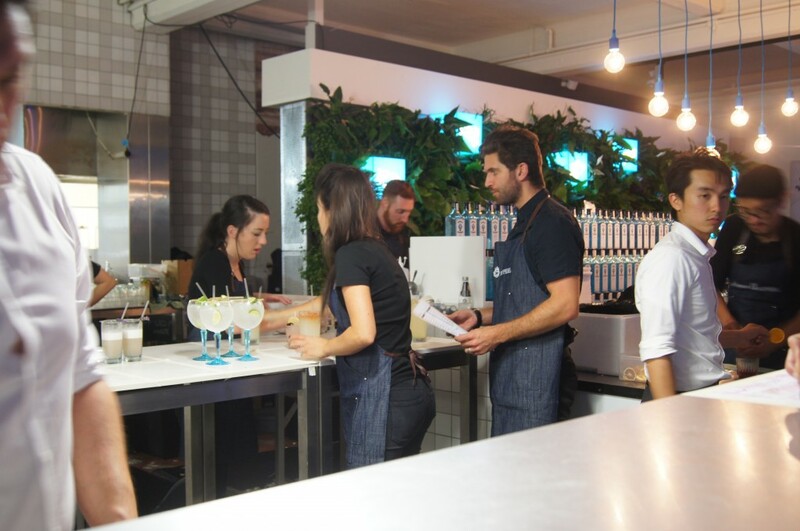 The food is the brainchild of renowned chef Gary Mehigan who has worked with the Project Botanicals team on creating each unique dish. 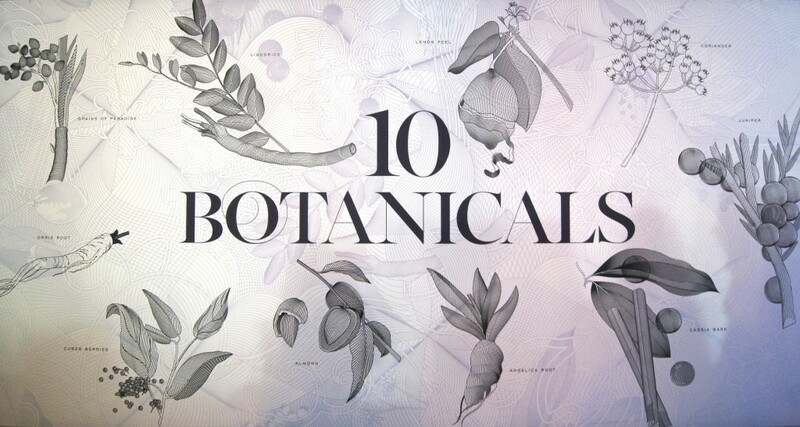 I first found out about Project Botanicals through a blogger friend of mine and after reading her review I had decided that (with me being quite the gin connoisseur) I should go and check this out. 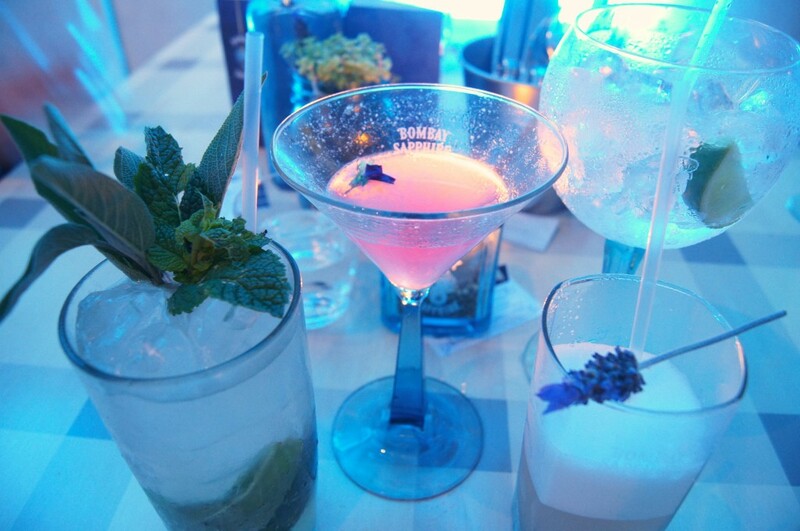 I was really excited to experience a night entirely dedicated to Bombay Sapphire cocktails as I’ve been a fan of this little blue bottle since way back. So I ordered my tickets online and quickly rounded up three girlfriends to join me. On the night, we arrived just prior to our booking time and we were asked to wait on the chairs to the right of the entrance whilst they got our table ready, it looked quite busy inside, so we hoped we wouldn’t be waiting long. No sooner had we sat down we were up again and escorted inside to our table. 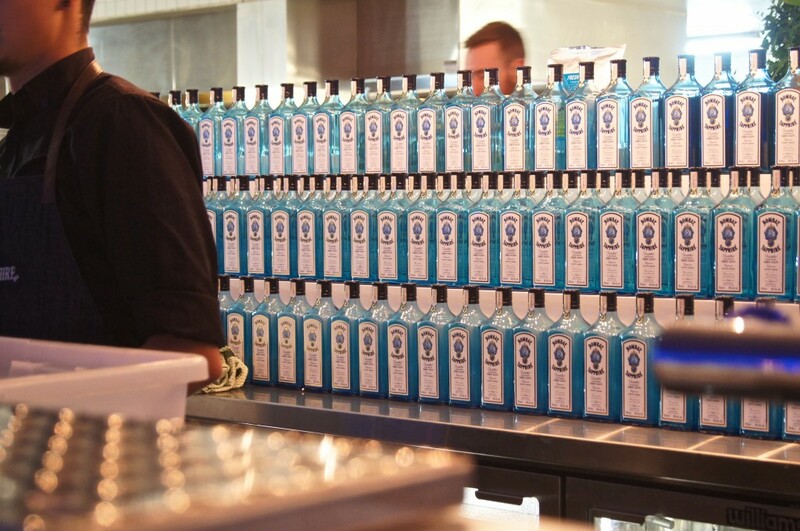 The room has a blue hue (reflecting the gin bottle itself) to the lighting and the tables were adorned with some very inventive uses of the Bombay Sapphire bottles – from candle holders to the cocktail glasses. 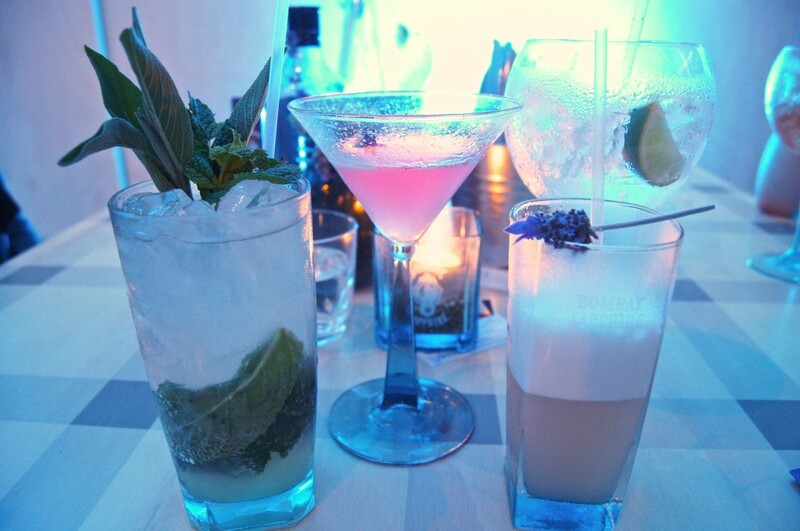 The menu consists of selecting a tapas style dish that is matched with a Bombay Sapphire cocktail. There are ten dishes to choose from and your ticket entitles you to have 2 dishes with two matching cocktails. If you fancy a little more you can order and pay for another dish and cocktail at the time of ordering. All cocktails cost $12 and all dishes also cost $12. 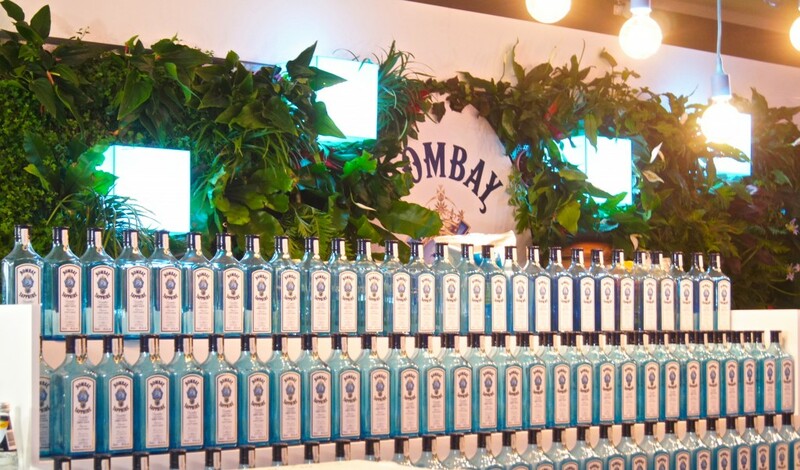 If you have admired the Bombay Sapphire bottle you will see the ten botanicals that are listed on the side of the bottle – it is here where inspiration has been drawn. There are ten dishes to choose from and featured below is a selection that my group and I had ordered. There are eight savoury dishes and two dessert dishes. 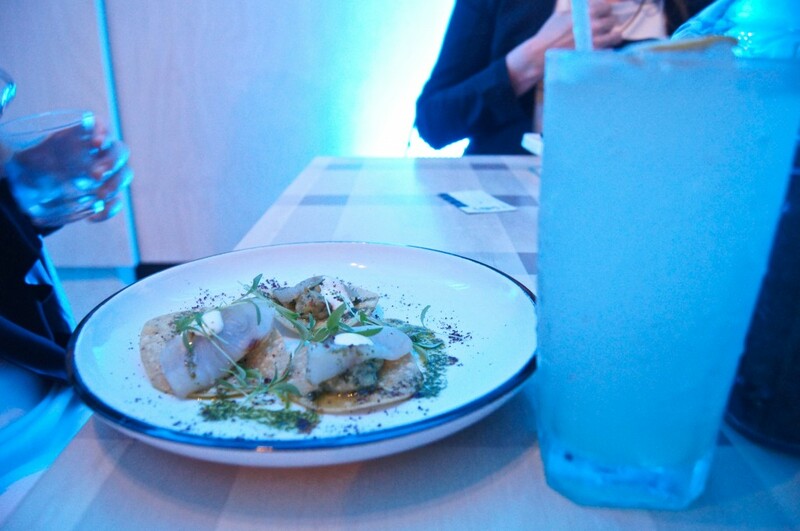 Project Botanicals Juniper inspired dish – Blue swimmer crab toasts, Pecan nut dukkah, roasted garlic and lavender. The matching cocktail is Juniper sublime G&T – Bombay Sapphire, lime wedge, Fever Tree Tonic water and served with an aromatic fog and dry ice. My cocktail arrived minus the dry ice fog which I was a little disappointed in but nonetheless the G&T was good and served in a generous wine glass. 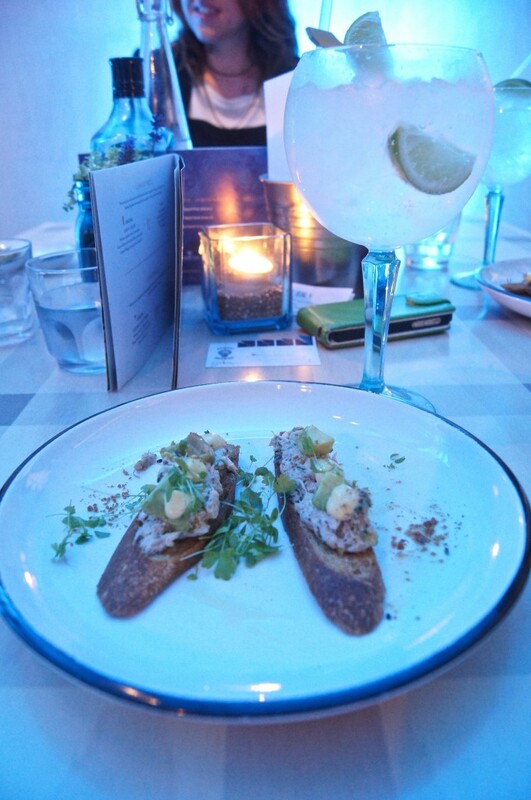 Project Botanicals Lemon Peel inspired dish – Crisp tostaditas with cured king fish, avocado, flame roasted pablanos and lemon thyme. The matching cocktail is the Lemon Collins – Bombay Sapphire, fresh lemon juice, lemon thyme syrup, soda water, lemon wedge, lemon zest and cubed ice. 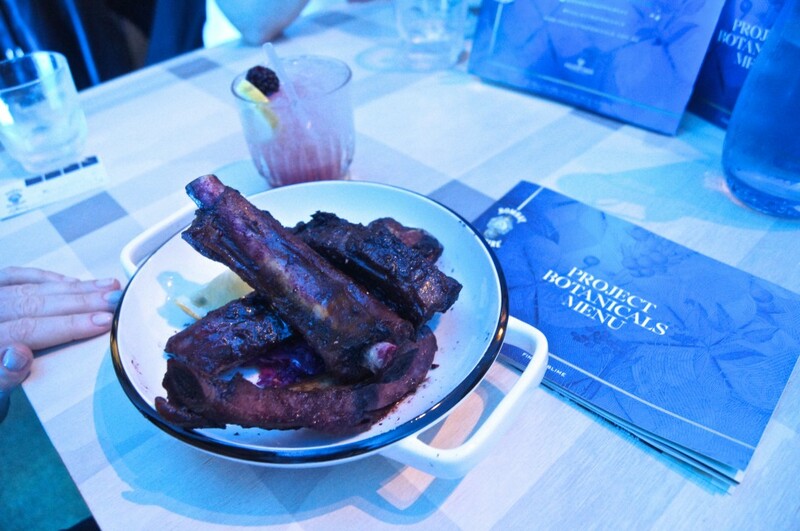 Project Botanicals Cassia Bark inspired dish – Sticky braised pork ribs, pickled red cabbage, blackberry and Cassia. The matching cocktail is the Cassia blackberry fix – Bombay Sapphire, fresh lemon juice, cassia creme syrup, creme de mure, lemon slice, blackberry and crushed ice. 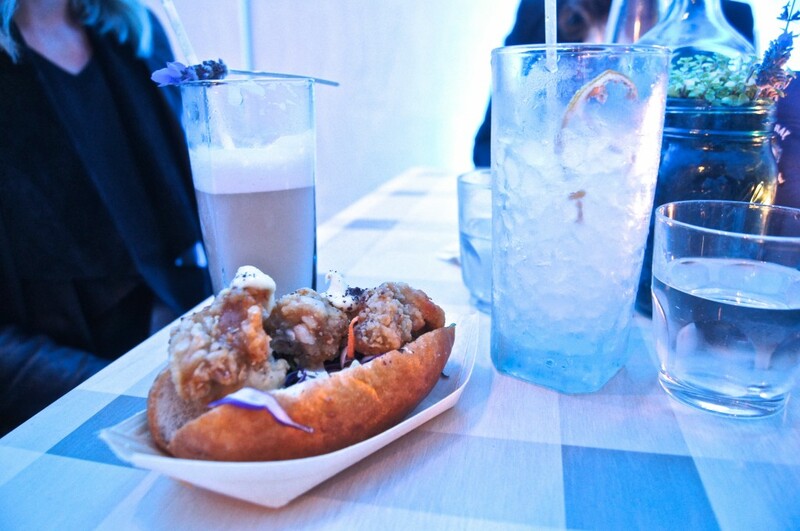 Project Botanicals Cubeb berries inspired dish – Crunch chicken slider, apple straw, cress and Cubeb. The matching cocktail is Cubeb berry fizz – Bombay Sapphire, 1883 lavender syrup, 1883 vanilla syrup, fresh lemon juice, egg white, lavender bitters, soda water, garnished with a stem of lavender and crushed ice. 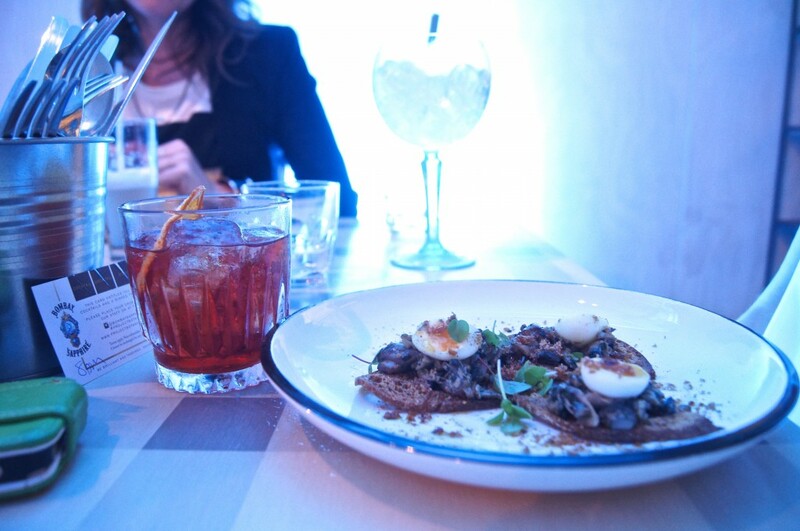 Project Botanicals Angelica inspired dish – Tartine of field mushrooms, soft quail egg, jam on iberico and crisp shallots. The matching cocktail is the Angelica Negroni – Bombay Sapphire, Martini Rosso, Campari, dehydrated orange, hoshizaki ice and crushed ice. 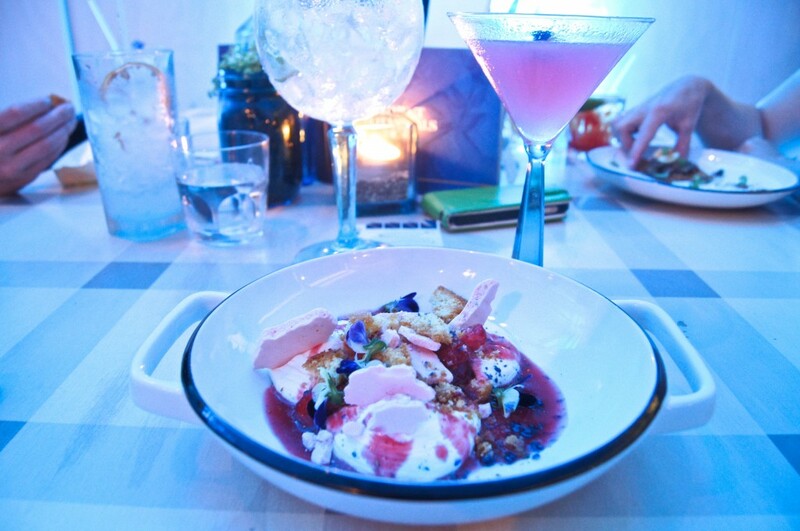 Project Botanicals Orris Root inspired dish – Strawberries and cream, candied violets, lemon cream and warm bretton crumble. The matching cocktail is the Orris Aviation – Bombay Sapphire, creme Yvette, Maraschino, fresh lemon juice, edible viola and crushed ice. 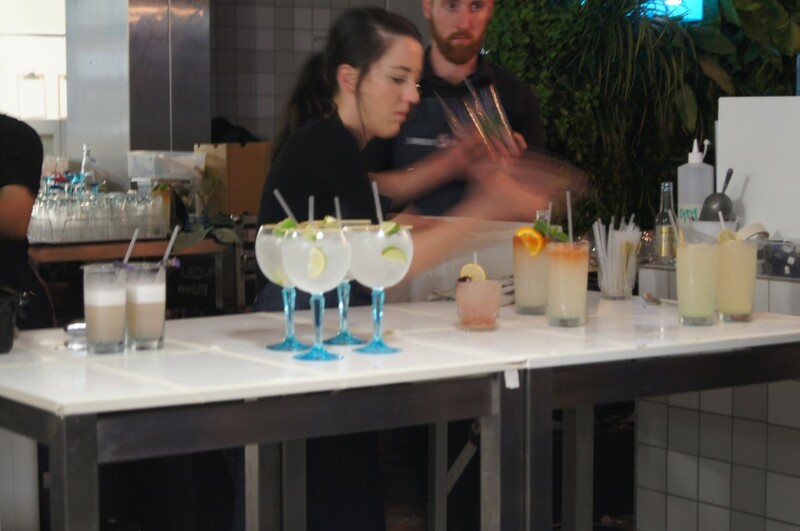 Project Botanicals Bombay Sapphire cocktails – Corriander Mule, Orris Aviation, Cubeb Berry Fizz and behind is the classic G&T. 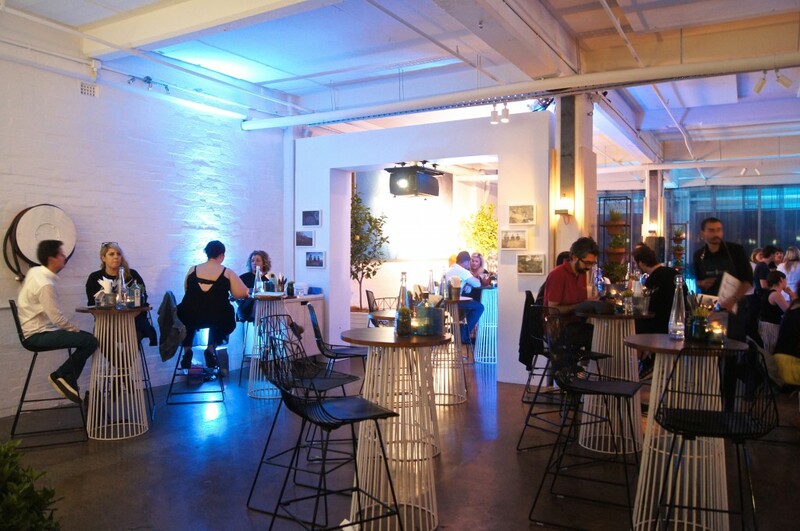 Project Botanicals Bombay Sapphire bar area, where after you can move on to when your two hours are up. We were lucky that we were able to stay at our table beyond the two hour allocation as the ten p.m sitting wasn’t fully booked. I thoroughly enjoyed the entire experience and it really is a unique night out. We were able to stay on a little longer and enjoy a few more cocktails as we just ran a tab at the bar. The wait staff were very friendly and helpful and the food was good and served in a timely manner. They did forget to bring out my dessert but once I alerted to them that it hadn’t come they apologised and attended to it promptly. Some of the cocktails are a little strong tasting particularly the ‘Angelica Negroni’ and the ‘Orris Aviation’ cocktails. There is a DJ at the venue and I found that even though it wasn’t overly loud it still made it hard for us to hear each other talking. Other than that it was a great experience and one that I would highly recommend. I’m booked in for the 2016 session, so I’ll report back later on how it compares this year. 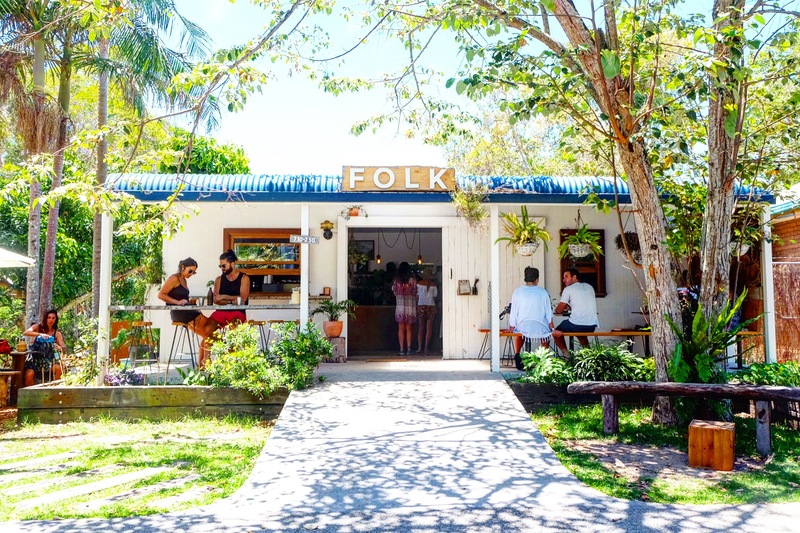 The pop up bar runs over 3 weeks and books out fast. Each sitting is allocated 2 hours. 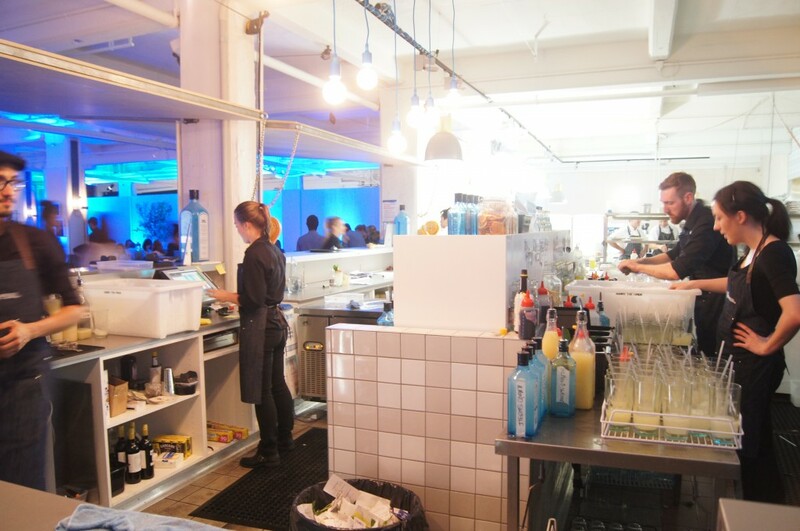 Walk-ins are welcome for the bar but if you want to have the entire experience with food you would be best to book or pop in after 10pm when it is a little quieter and you may get a table. You are able to order more than the two dishes if you would like something a little more substantial. This sounds like my kind of night! 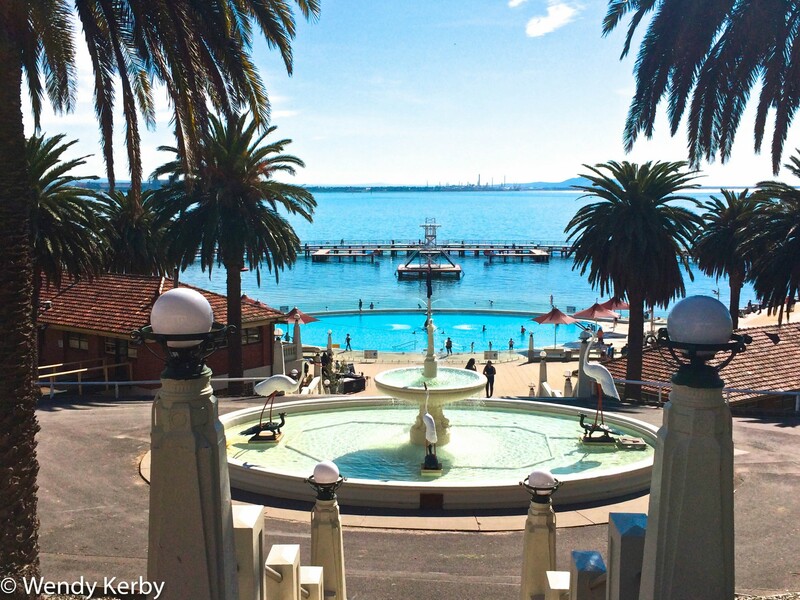 If only I was in Melbourne (which by the way, is one of my fave cities)…!